Answer: Hi dear there is no such way to know baBy gender. It is just a myth that u can detect the baBy gender with different ways. U can only get to know after delivery. So do njoy pregnancy. Question: How can I find the baby gender? Answer: Hello There is No sure shot way of telling the gender of the baby. These are old wives tales and a myth that are not true as every pregnancy is different. It's a criminal offence finding the gender of the baby. Question: How can find the baby gender? Answer: Hi dear dere is no such way to know exact baby gender. 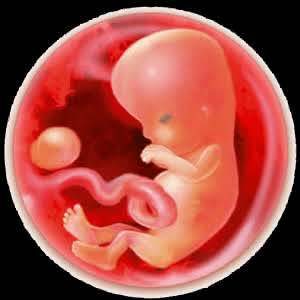 U can get to know through ultrasound in 18 to 22nd week of pregnancy but it is illegal in india. U will be able to know dis after delivery. Question: How can I find about the gender? Answer: can't determine baby's gender on any . Better wait for wonderful surprise to come to this world.